The Bible proclaims a coming day when God will release a great transfer of the world's wealth into the hands of His people. 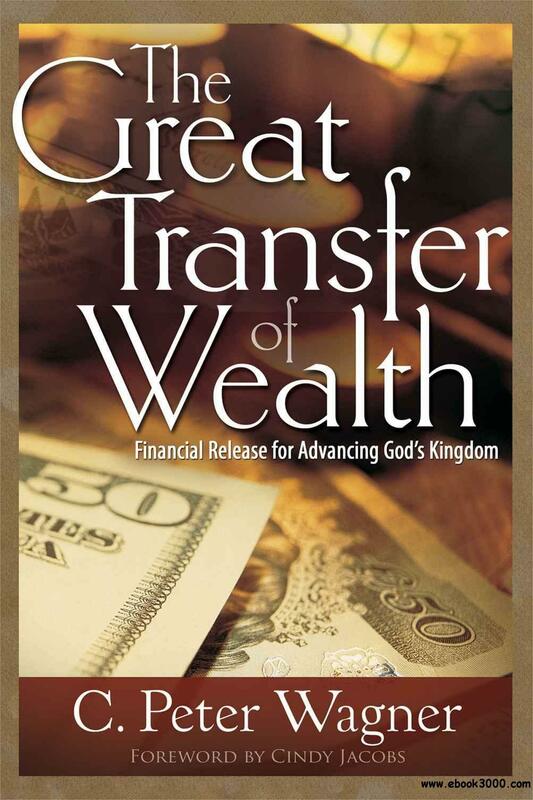 Why would God divert the world's wealth in such a manner? Is it driven by greed or the evil spirit of mammon? Or might there be a higher purpose?